THE AVID FAMILY OF TIRES. FOR LIFE ON THE GO. 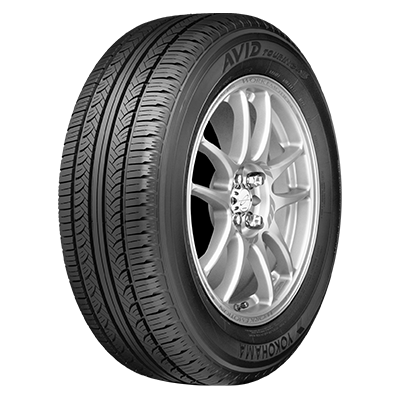 There's an AVID tire for just about anything you drive, wherever you need to go, and whatever you want from your tires. Fuel efficiency? Check. Quiet, comfortable ride? Check. Spirited performance? Check. The AVID family does it all. Some families have more fun than others. 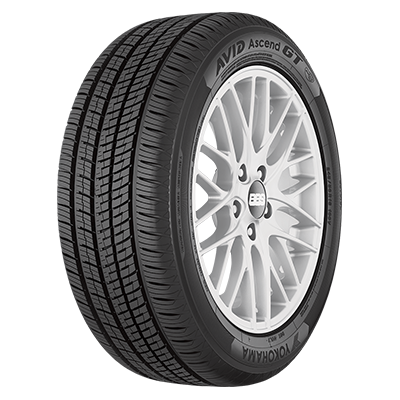 The AVID family of tires is designed to do everything better, all-season long. 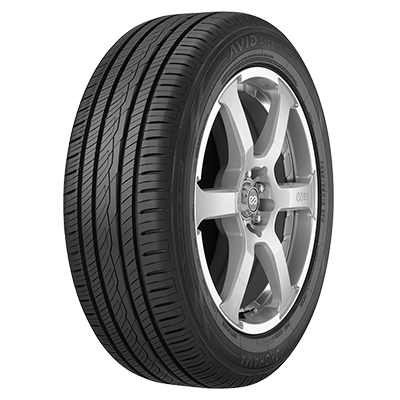 AVID tires deliver the versatility you need, and the quiet, comfortable ride you expect. Choose from a range of tires, delivering longer tread life, the fuel efficiency you need, with all-season superior handling. 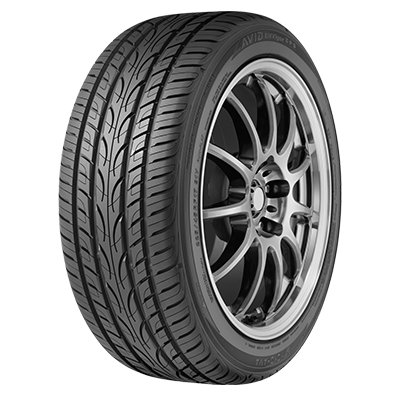 The perfect new automotive tire for you passenger or performance car, minivan or SUV. 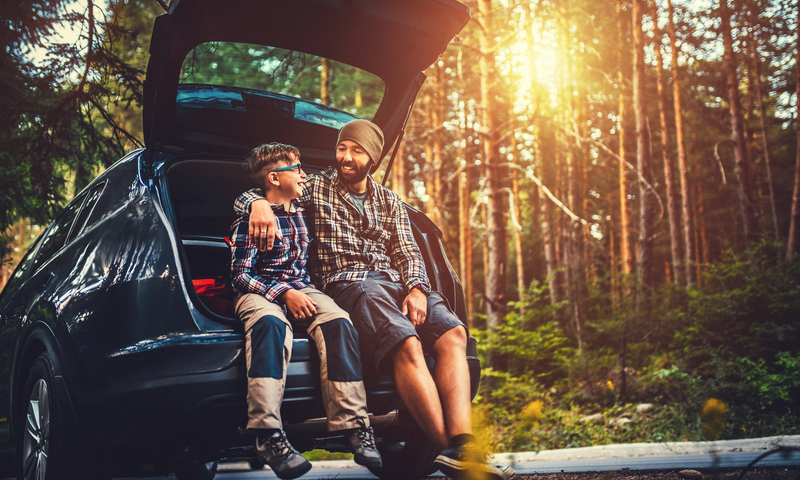 Every parent could use a little help with life on the go. Here are some of our favorite tips for getting the most from your Yokohama tires—which can help make all that running around a little easier. 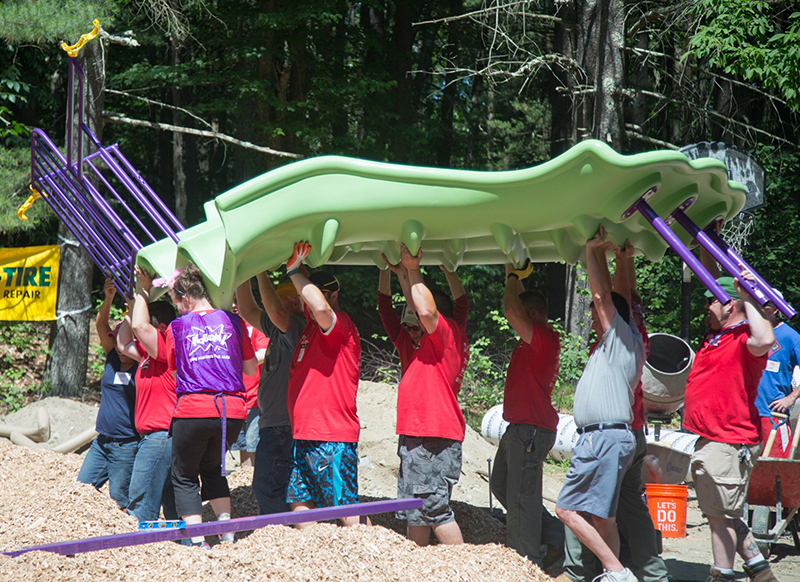 Yokohama is committed to providing fun, safe play areas for children, so we partner with KaBOOM! – the national non-profit dedicated to ensuring that all kids get a childhood filled with the balanced and active play needed to thrive. Together, Yokohama and KaBOOM! have built two brand-new playgrounds in underserved communities in Southern California, Rockland, Massachusetts, and another coming soon in West Point, Mississippi. 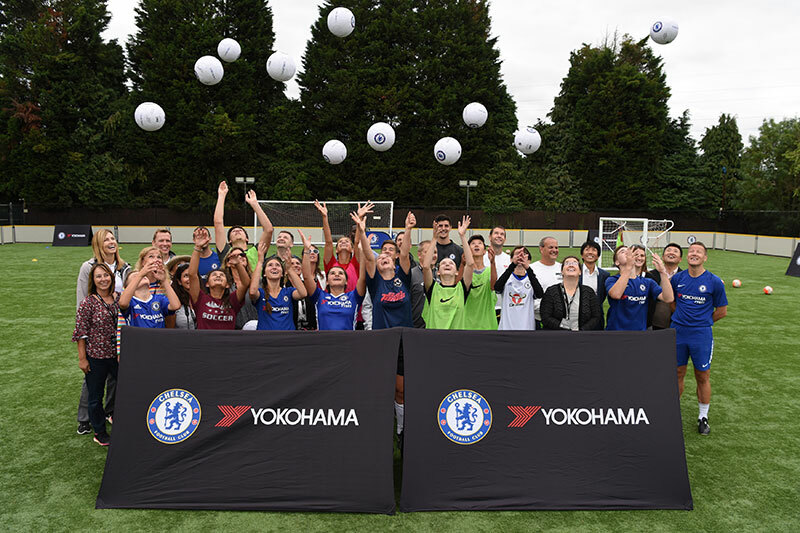 Performing at a high level while having fun is something US Youth Soccer and Yokohama know plenty about. 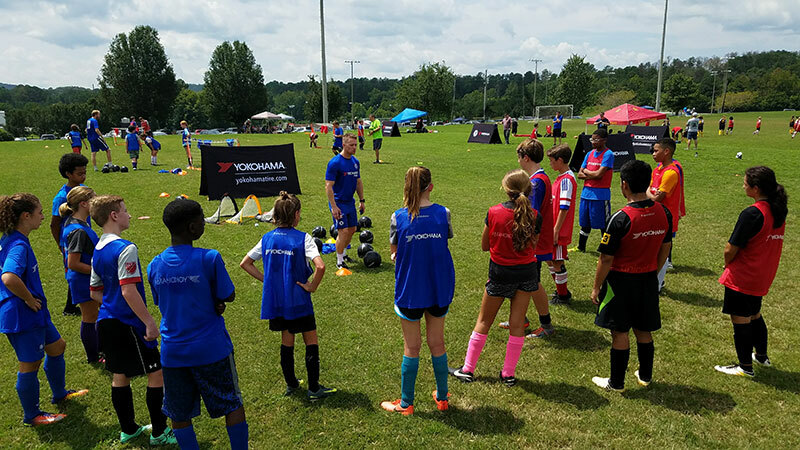 We're proud to be the Official Tire Sponsor of US Youth Soccer and the Yokohama Skills Challenge. This exciting program helps kids of all ages develop their skills and get involved in youth soccer tournaments at a local level.